Long before recent market industry reports predicted growth in the contract packaging industry, Fapco already served as an industry leader in full-service industrial contract packaging services. Smithers Pira announced that the contract packaging industry expected four percent annual growth, reaching an expected $975 billion by 2018. One contributing factor to Fapco’s growth is that the company partners with each customer to deliver outstanding industrial contract packaging solutions and helps customers increase profits and reduce costs. Fapco has all the industrial contract packaging equipment and latest automated packaging technology to help ensure outstanding full-service industrial packaging and exceptional quality control. Additionally, the company understands an important factor that many OEMs do not consider. As a long-time industry leader and recipient of numerous industry-related awards, Fapco excels among contract packaging firms in helping customers brand customer loyalty. 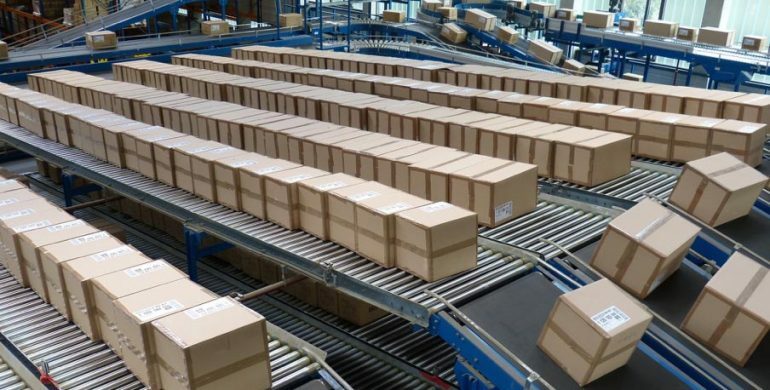 When customers warehouse, package and fulfill a wide variety of parts to loyal OEM end users, it can result in reduction of internal packaging and fulfillment costs. Fapco is much more than a contract packaging company. Fapco President and Founder, Larry Gardiner explained that the company buys parts direct, runs quality assurance testing on each piece, then after following custom packaging and kitting procedures, warehouses and ships the parts for distribution or aftermarket business as needed. By using Fapco as a Tier One parts supplier, OEMs realize lower overall inventory and cost of ownership. 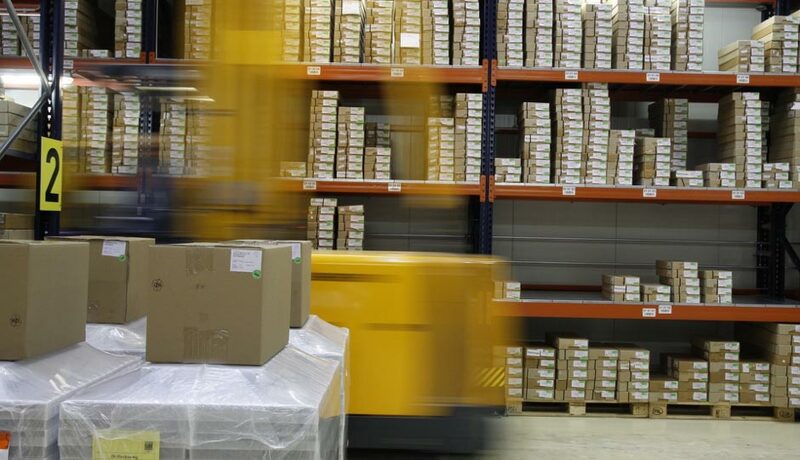 Customers no longer have the frustrations of dealing with multiple parts suppliers, resulting in fewer mistakes and reduced costs.